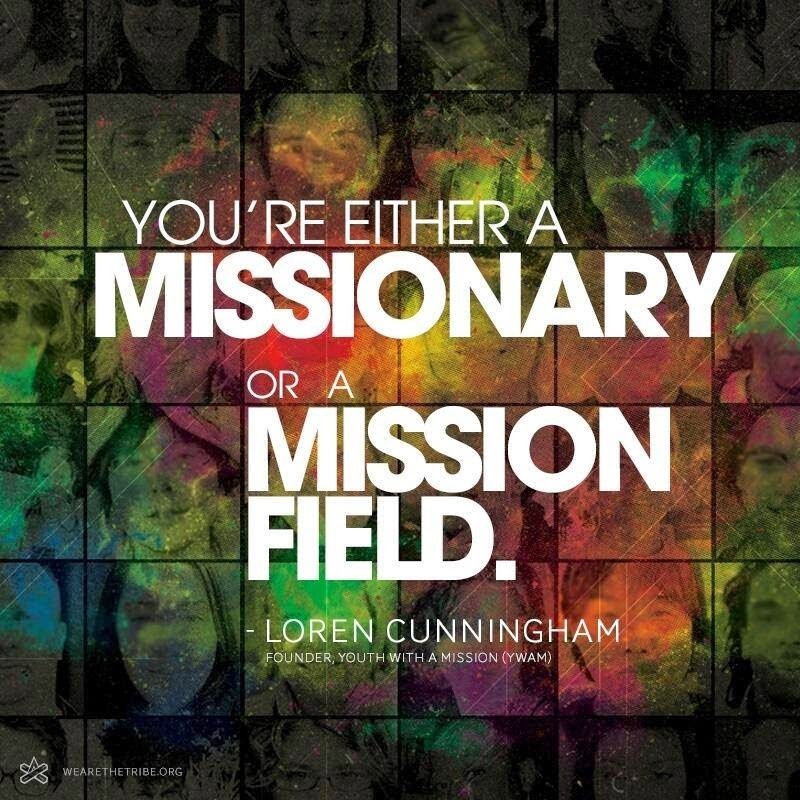 The missionary journey is one that takes many turns. This blog is for those embarking on the "Great Commission", with the hope that it will help you be more effective for the Kingdom! "Dead" men and women don't live in fear.... God is calling us to be brave... to not fear. The truth is we are following Jesus in a fallen world. Nowadays... that's dangerous. (If it doesn't seem dangerous... maybe you need to ask yourself - is it really Jesus I am following). And although it may be dangerous... there is no need to fear cause Jesus is with us. When Father God sent Jesus to this world in the flesh... I am willing to bet Jesus didnt ask Him - ok Father... but is it safe? 1. A man may die leaving upwards of a million, without taking any of it upwards. 2. A nation will not be moved by timid methods. 3. Anywhere provided it be forward. 4. As long as there are millions destitute of the Word of God and knowledge of Jesus Christ, it will be impossible for me to devote time and energy to those who have both. 5. Expect great things from God; attempt great things for God. 6. Go straight for souls, and go for the worst. 7. He is no fool who gives up what he cannot keep to gain that which he cannot lose. 8. God uses men who are weak and feeble enough to lean on him. 9. God isn’t looking for people of great faith, but for individuals ready to follow Him. 10. Go, send, or disobey. 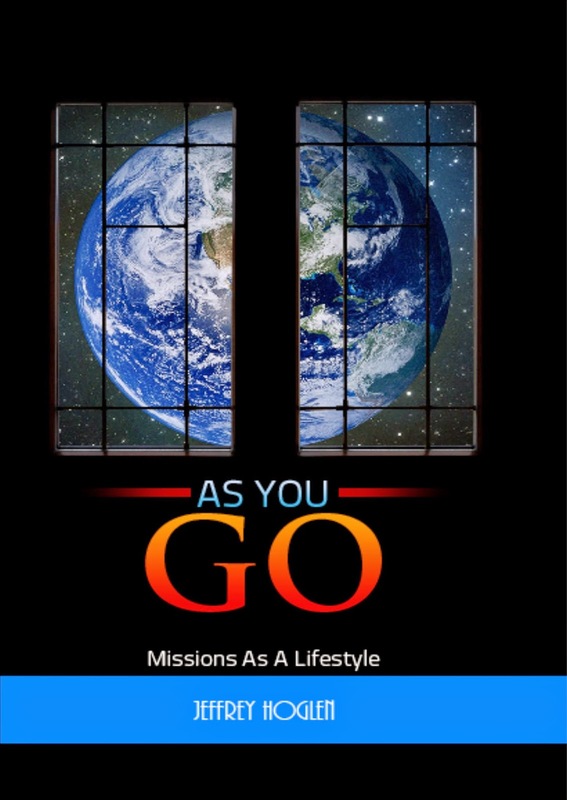 There are many ways to learn about missions. Seminars, DVD's, MP3 recordings etc... Another way is through formal training with a practical / hands on emphasis. Find a training school and apply yourself! Im a husband to Tonya, father to my 3 kids and a church planter. I pastor Church at the Creek in Anderson Creek NC and oversee a small network of churches called Open Arms International Ministries. You can visit our main website @ www.oaim.net. 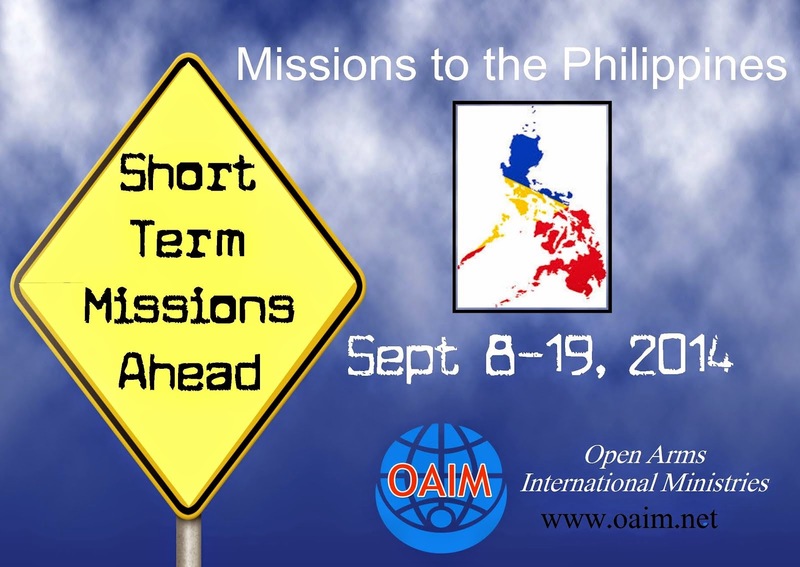 We have short term mission opportunities in the Philippines throughout the summer months.